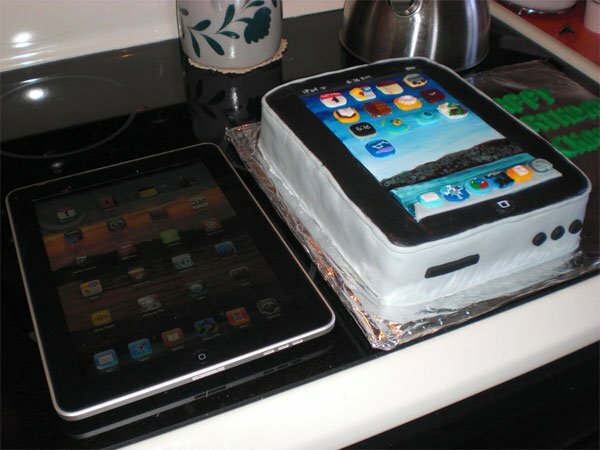 We have seen quite a few geeky cakes here at Geeky Gadgets, including some cool iPhone versions, now we have the iPad birthday cake from Flickr user Extra Ketchup. 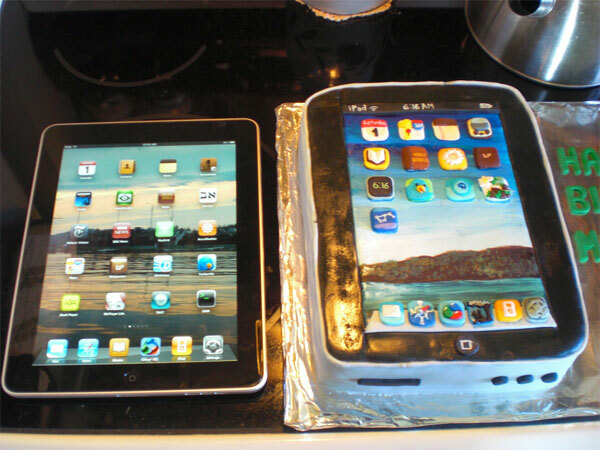 As you can see from the photos the iPad birthday cake looks to be about the same size as the iPad, although luckily it isn’t as thin as there wouldn’t be much cake to eat. No doubt this is the first of many iPad birthday cakes we will see over the next couple of months.